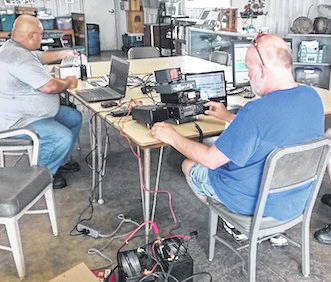 Morrow County ARES participated in the annual ARRL Field Day event on June 23-24. 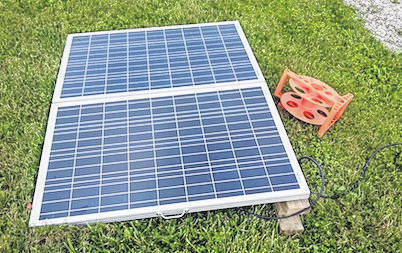 Using make shift antennas and solar/battery power, the ham operators were able to reach 70 contacts from Canada to south Texas, and from Nevada to Maine. The club earned over 600 points in the contest. We were also visited by some members of the community and local Boy Scout Troop 56. Despite rain and some unexpected equipment failure, the event was a success. This what we prepare for and it was actually a good thing that we had some issues as we used our resources and technical ability to get our radios functional in the event of a natural disaster.